If you require professional assistance with home data networks, E J Lack Electrical provides reliable Data, Phone & TV Cabling installation services such as TV mounting, TV antennas and wiring new telephone points, TV points and Cat6 network data points. 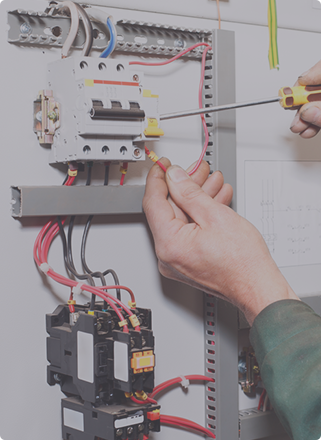 With E J Lack Electrical, you can rest assured your data work will be secure and of the highest quality. 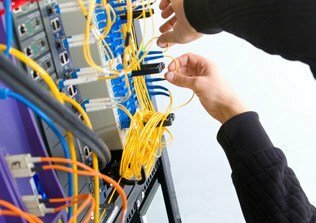 Working closely with our customers, EJ Lack Electrical can design functional and efficient data cabling systems. Along with the cabling itself we can install data cabinets to neatly organise large volumes of cabling. We can also place and install data points to increase your access to phone and internet connections. By having multiple data points around your home you can ensure that you stay connected even in areas with poor WiFi access. To bring your home or office into the 21st century call us today.